 Illinois-Indiana Sea Grant and Purdue University will jointly host the 56th Annual International Association for Great Lakes Research Conference (IAGLR 2013) in West Lafayette, IN, from June 2-6, 2013. The conference theme is Great Lakes Restoration and Resiliency and a group of co-host institutions are helping us craft a great program. Abstract submissions for scientific presentations are now being solicited. Authors can submit abstracts for poster or oral presentations to any one of 65 separate sessions. Themes include: invasive species, climate change, land-use and eutrophication, contaminants, nearshore health, fisheries, data management and modeling, food web and ecosystem ecology, physical processes and stakeholder engagement. Presentations will cover a broad range of topics related to world-wide Great Lakes research. Abstracts should be submitted online via the conference website. You can also view the full call for papers online(PDF).